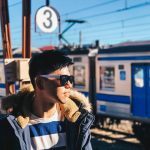 Having difficulties in packing your clothes into the luggage for your upcoming trip, especially the thick winter clothing? 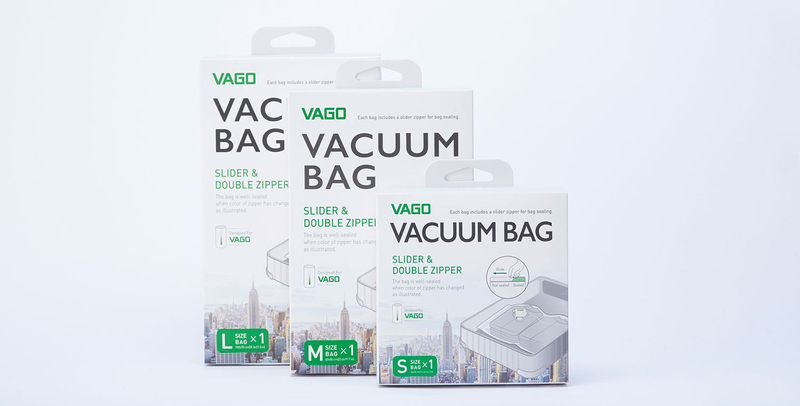 VAGO is here to help solve your packing woes with the launch of the VAGO Baggage Compression Device! VAGO will solve many of the packing woes we all experience, removing the air that gets trapped within clothes that takes up most of the volume. 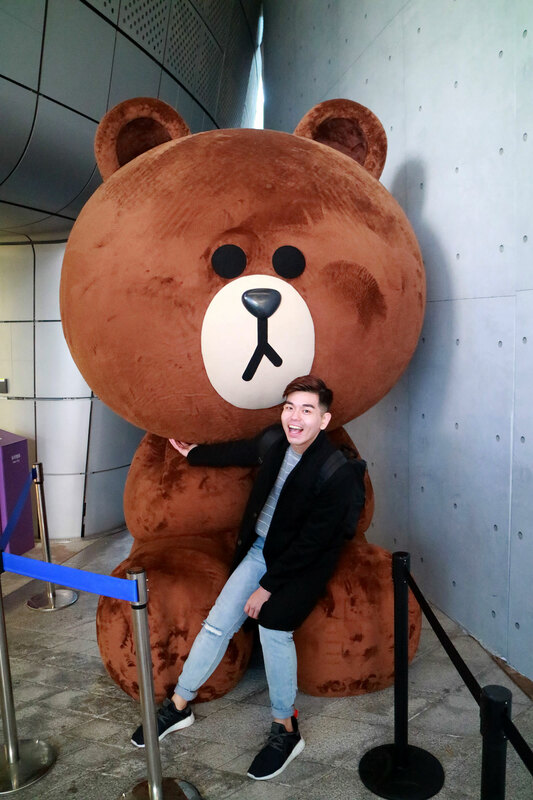 This leaves space in your luggage that can then be used to bring back presents, souvenirs, and shopping – or simply allow travellers to fit everything into carry-on luggage and avoid checking bags in – saving time and money. 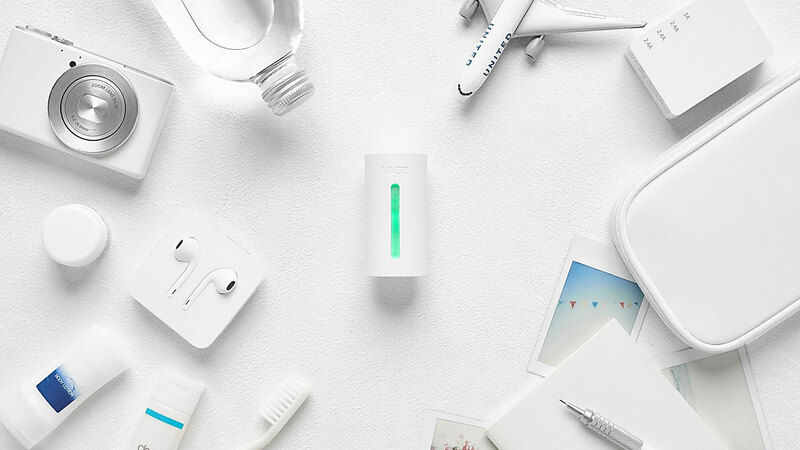 Despite being no more than 70mm in size and weighing less than 77g, the powerful device will reduce even the most stubborn coats and clothing by up to 50%, so they take up half as much room as before, leaving more space in your suitcase or backpack. 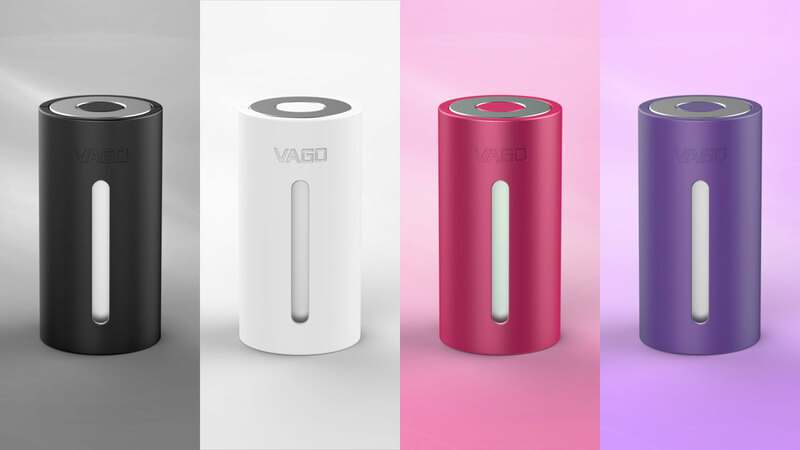 Highly portable, the VAGO device can be brought with you around the world, available for use anytime, anywhere. VAGO are offering a limited offer pre-order discount of 30% (from SGD99 to SGD69) for all Singapore residents when ordered through www.vago.com.sg on or before December 31, 2017.